JiWire is the leading Wi-Fi advertising network, delivering premium, location-driven Ads for Access™ at premier Wi-Fi locations. JiWire’s breakthrough advertising platform, built upon its worldwide registry of over 200,000 verified public hotspots and municipal networks, solves the challenges inherent in delivering both national and location-targeted advertising across a variety of locations and devices. The unique platform, combined with JiWire’s high-powered ad sales force, offers Wi-Fi providers and manufacturers a plug-and-play revenue stream, while giving marketers highly-targeted advertising opportunities. 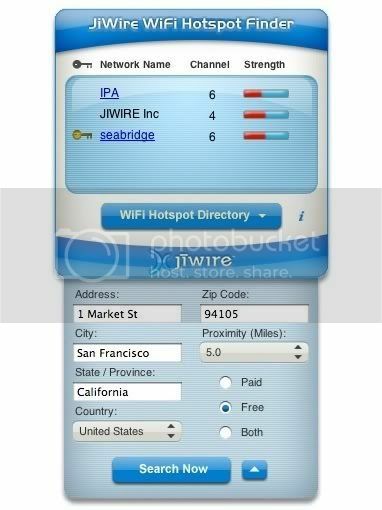 JiWire Wi-Fi Hotspot Finder helps to find both free and paid Wi-Fi hotspots. 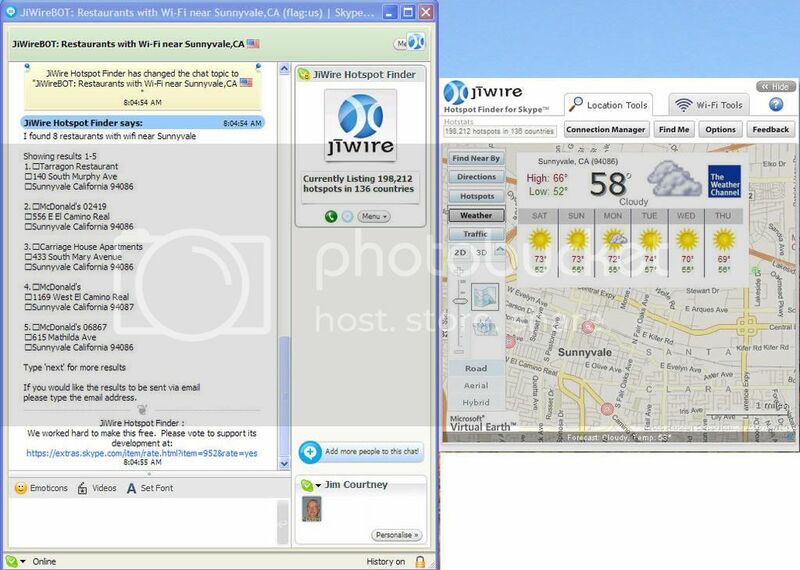 It is available for three platforms- Skype, Windows XP and iPhone. It locates you on the basis of your IP address; it may not be accurate all the time though but works well with most of the major cities in the world. Using this app you can register a hotspot by a single click. There is also a JiWire Widget for Mac OS X Tiger, you can get it here. 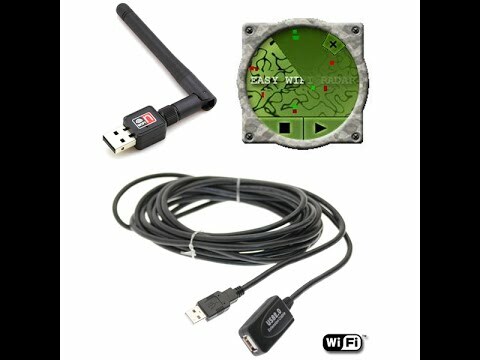 Easy Wifi Radar helps you to find and connect to open wireless access points around you with a single click. It scans the network around you and looks for open WIFI hot spots and automatically connects to it and then opens a web page automatically to check the connection. Check out the below video to see Easy Wifi Radar in action.